As you already know, the Bitcoin’s blockchain network went through a fork on August 1, 2017, and a new digital asset, Bitcoin Cash, was created. Users who had Bitcoin on Unocoin wallet as on Aug 1, 2017, now have an additional equivalent amount in Bitcoin Cash as well. 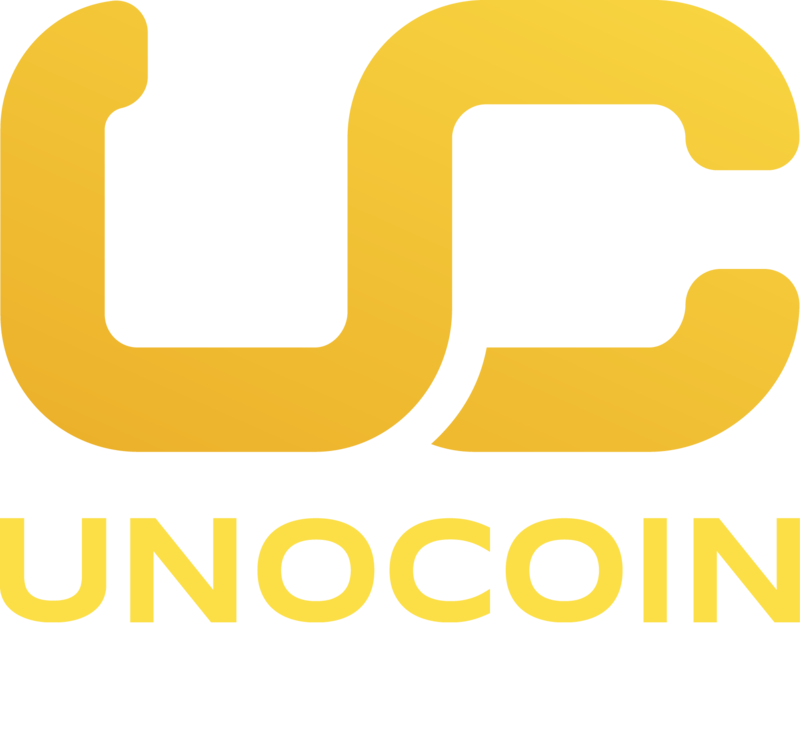 In our last update https://news.unocoin.com/?p=762 prior to the fork, we had announced to our users that Unocoin will not be supporting Bitcoin Cash on its platform as there are technical hurdles in supporting multi currencies in a single currency trading platform and had requested our users to move their Bitcoin from Unocoin wallet and store it in a wallet where they control the private keys. This was done, keeping in mind, the security of our customer funds. What we want our users to know is that, as a company, we would always want our users to benefit the most out of such situations but there are certain aspects in terms of stability, technicality and security that needs to be looked into before adding support to a new digital asset like Bitcoin Cash. However, a lot of our users continued to hold their Bitcoin in our wallet and hence their Bitcoin Cash is now with Unocoin. Taking into consideration the recent developments around the fork and the interest shown by users towards Bitcoin Cash, users can now claim their Bitcoin Cash within August 28, 2017, by providing their BCH address to which they want to claim all of their BCH on Unocoin Dashboard page as soon as you log in from the browser. This option does not exist on the mobile app. The BCH withdrawals are processed manually and the first withdrawal processing is scheduled for the week of August 21st and the second one in the week of August 28th. As this involves manual work for every transaction to be processed, we will only be doing this twice as per the above schedule and hence you are requested to submit your BCH address with-in August 28th. NOTE: We might consider adding support to BCH in the future but we don’t intend to do so as of today for the reasons mentioned above.